Listen up, History Buffs! Alabama is having a huge year celebrating 200 years of statehood. Sure you’ve heard about the Bicentennial Celebration, but how can your family actually celebrate? 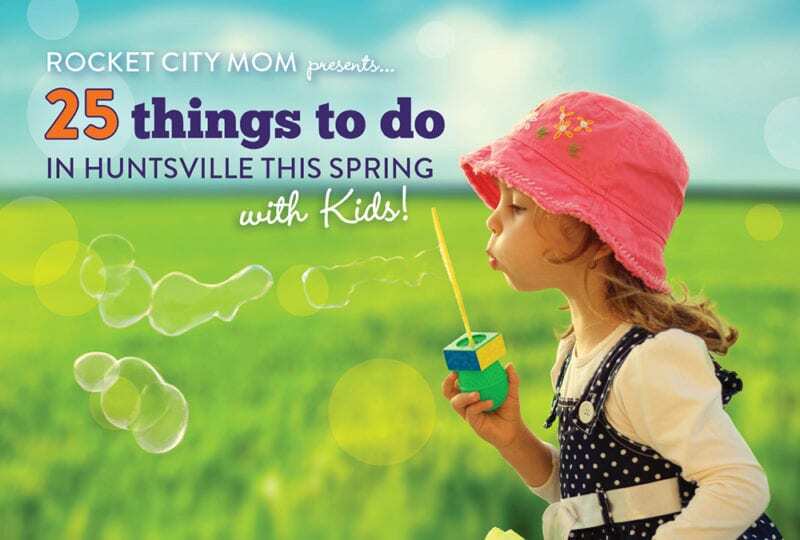 We’ve gotten the scoop on a few events to keep on your radar that kids will enjoy. From scavenger hunts to newly opened and renovated areas, all of the Huntsville attractions are getting in the 1819 spirit! Color Me, Huntsville reflects the diversity of the Huntsville-Madison Community; each book has at least one sketch of a site or building associated with African American history — including the Buffalo Solider monument and St. John AME Church. Proceeds from coloring book sales will be used to offer coloring books to 3rd grade teachers who wish to incorporate these materials into their social studies curriculum. Sketches reflect the full expanse of our community’s historic resources, including buildings and sites associated with Huntsville’s space age history. In addition to the HHF publishing Finding Huntsville: A Kid Friendly Field Guide to Historic Architecture there will be a self-guided, kid-friendly scavenger hunt. There is also a Marker Challenge you can do that is walkable downtown that parents can download on their phone. 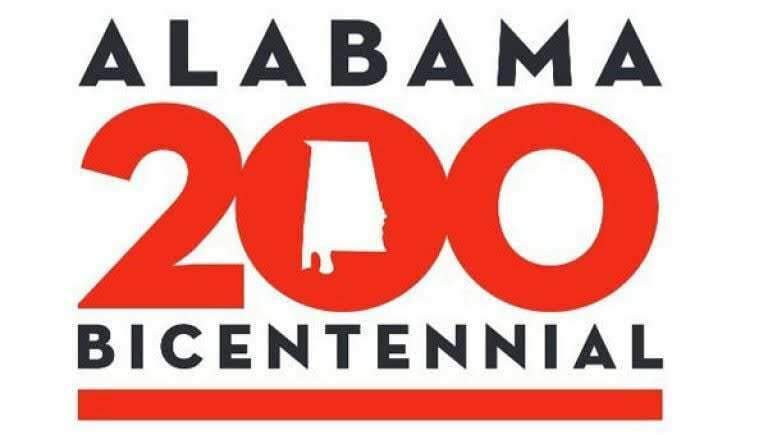 Newly restored Constitution Hall Park and EarlyWorks Children’s Museum will host Alabama’s Bicentennial Summer with special celebrations and events all summer long! Bicentennial Village at Panoply Arts Festival – April 26-28: Be taken back to the 1800s with antebellum crafts, games, music, and costumed characters with a visit to Bicentennial Village at Panoply. Burritt Museum’s Backpack Adventure, running from spring break through Labor Day, will offer several bicentennial themes and all festivals will have a bicentennial focus. Ditto Landing will launch a replica of the ferry that was used in the early 1800’s to get people and commodities across the Tennessee River. Tours and rides will be available! “We the People: Alabama’s Defining Documents” – The constitution comes home next year, when the six Alabama constitutions, as well as the Articles of Succession, will be on exhibit together from June 30-August 11, 2019 at the Huntsville at the Museum of Art. The exhibit, sponsored by the Alabama Department of Archives and History, will debut in Huntsville, which will be the only location to host it outside its permanent home at the Archives Building in Montgomery. The Huntsville Botanical Garden will offer interactive educational programs for kids highlighting Alabama state symbols, fun historical facts, native and heirloom plants, and summer festivals.